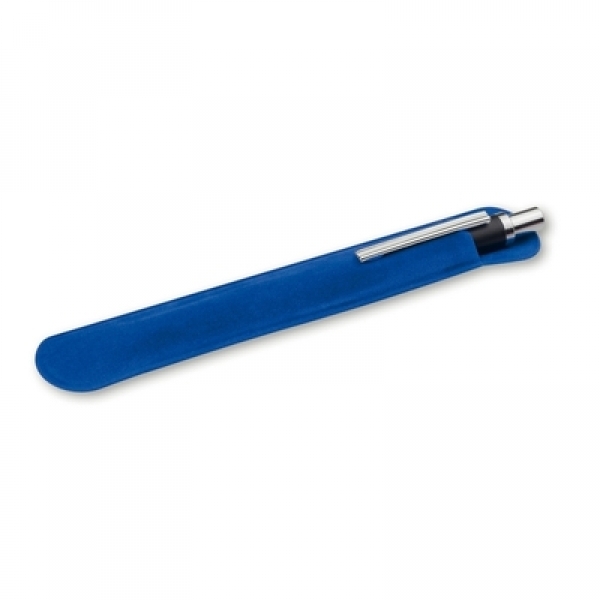 The soft velvet case sets your pen with your logo in scene. Available in 4 colors! Product dimensions: 2.5 x 15.5 cm.